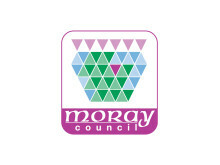 Moray Council Trading Standards officers have seized six ‘hoverboards’ from Moray retail stores. 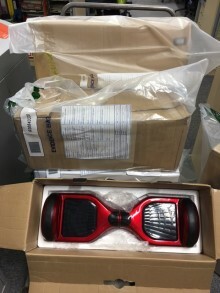 Officers suspect that the hoverboards, or self-balancing scooters, are unsafe. The swoop follows similar action by Trading Standards across the UK.